Nikol is a trainee solicitor at Consilia Legal. Nikol studied law at the University of Manchester and then went on to complete her Legal Practice Course with Distinction at the BBP law school in Leeds. Nikol began her training contract with us in January 2018. Nikol is known for her personal yet professional approach and is praised for her attention to detail. 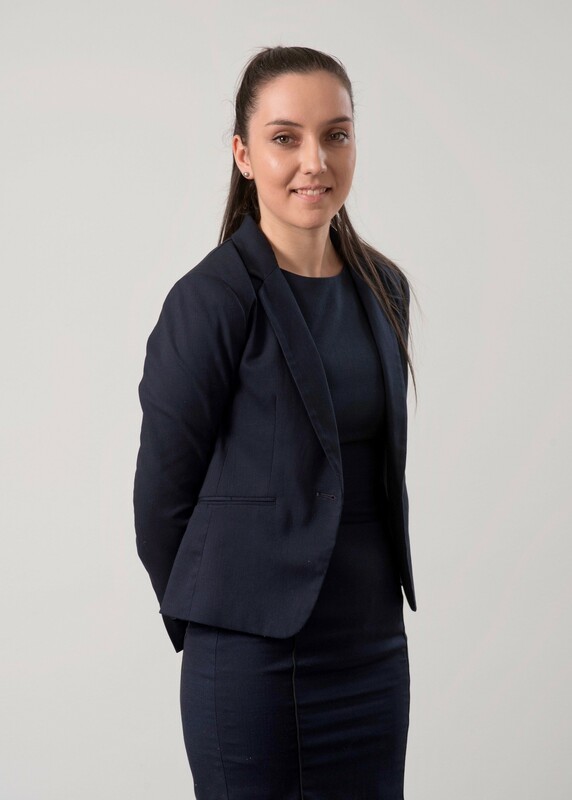 Upon completion of her training contract in July 2019, Nikol will qualify into the family law department. Nikol is a committee member of Young Resolution (North and West Yorkshire). As a member of Resolution, Nikol abides by a Code of Practice and is committed to the constructive resolution of family issues. When Nikol is not at work she enjoys spending time with her friends and family as well as regularly going to the gym. No fault divorce – risky concept or long overdue?